This morning I have a cozy mystery in our book spotlight! 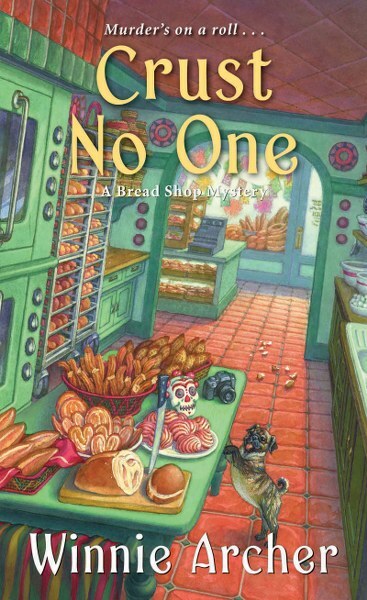 Check out Crust No One, the second book from Winnie Archer's Bread Shop Mystery series! 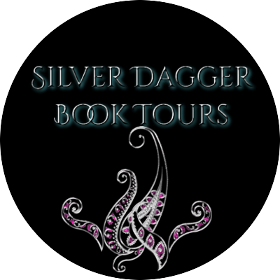 Take a few minutes to learn about the author & enter for a chance to win a $10 Amazon gift card in the book tour giveaway at the end of this post. Business is booming at Yeast of Eden. But with a deadly mystery taking over the seaside town of Santa Sofia, the Mexican bread shop can’t possibly leaven a killer’s appetite . . .
For once, Ivy Culpepper feels fulfilled. An apprenticeship at Yeast of Eden has opened her world to time-honored baking techniques under owner Olaya Solis’s guidance—as well as the freshest small-town gossip, courtesy of chatty regulars known as the Blackbird Ladies. Ivy even begins accepting that she and restaurateur Miguel Baptista may never again rekindle their romance—despite the undeniable tension between them . . . But she’s tied to Miguel again when his trusted produce supplier goes missing. Old Hank Riviera’s financial troubles would make anyone consider running away forever. And with his relationship woes, there are plenty of people who might want to see Hank disappear. As Ivy, with the help of her octogenarian sidekick, turns to the loose-lipped Blackbird Ladies for leads, she soon finds herself caught in a web of lies stickier than a batch of Olaya’s popular pastries . . . The indefatigable Winnie Archer is a middle school teacher by day and a writer by night. 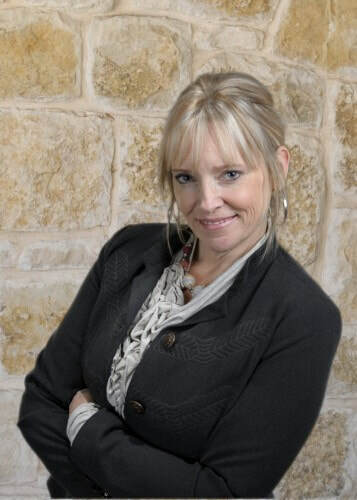 Born in a beach town in California, she now lives in an inspiring century-old house in North Texas and loves being surrounded by real-life history. She fantasizes about spending summers writing in quaint, cozy locales, has a love/hate relationship with both yoga and chocolate, adores pumpkin spice lattes, is devoted to her five kids and husband, and can’t believe she’s lucky enough to be living the life of her dreams.